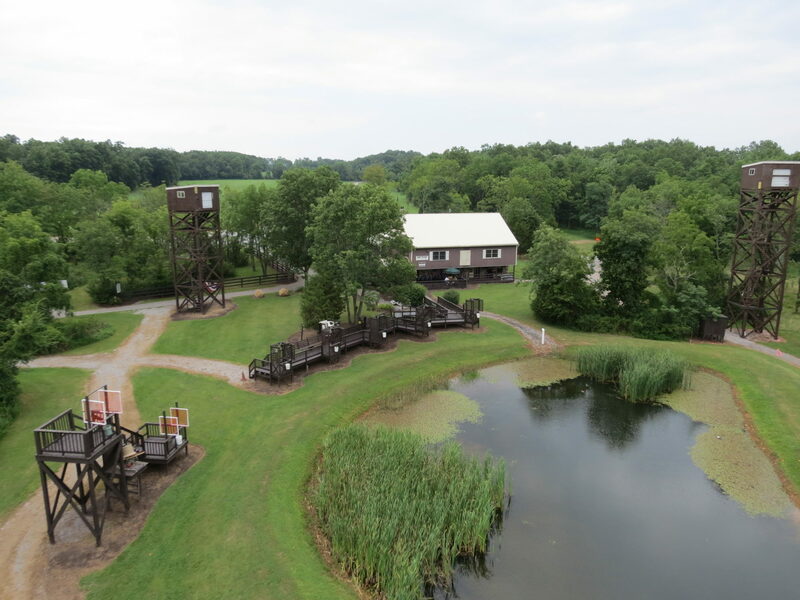 Located in Wellsville, PA, Warrington Sporting Clays is halfway between Harrisburg and York and less than a 2-hour drive from Philadelphia and Baltimore. Warrington is situated on 185 acres of pristine land that offers a wide variety of stands. Stop by to check us out. We’re located at 500 Yeager Rd, Wellsville, PA 17365. I’d like to buy a membership for my husband for Christmas, but I’m not sure if he already has one. His name is John Beddia. Can you let me know, please?